It’s very important to understand the complete cost of moving, much before you start the process. Imagine the ease of relocating to a new place, if you can get a magic wand, that will help you in calculating the complete cost of moving. This online directory of Packers Movers companies in India, Thepackersmovers.com helps in calculating the cost of moving with its handy service, ‘Cost Calculator’. All it will ask is your moving details and based on that the executives will make an approximate estimation of the cost of moving. 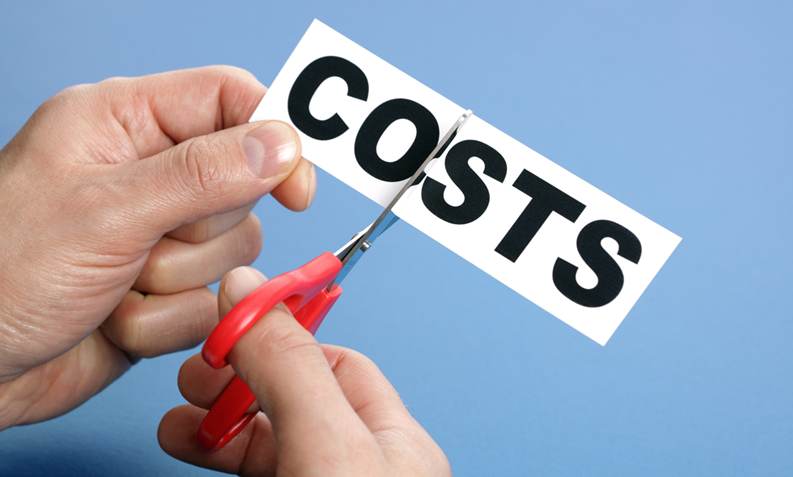 Let’s dive a little deeper into the benefits of making prior moving cost estimation……….. It saves you from getting entrapped into a lot of unnecessary costs that could otherwise be avoided. If you are not well informed on each and every aspect of something at the end you land up getting trapped with an unnecessary cost that would otherwise have not been caused. And, here cost calculator helps you in saving from all those unnecessary costs by calculating the actual cost of move as per your requirement. You can get clarity on how to compare the charges of different moving companies and come to a conclusion. 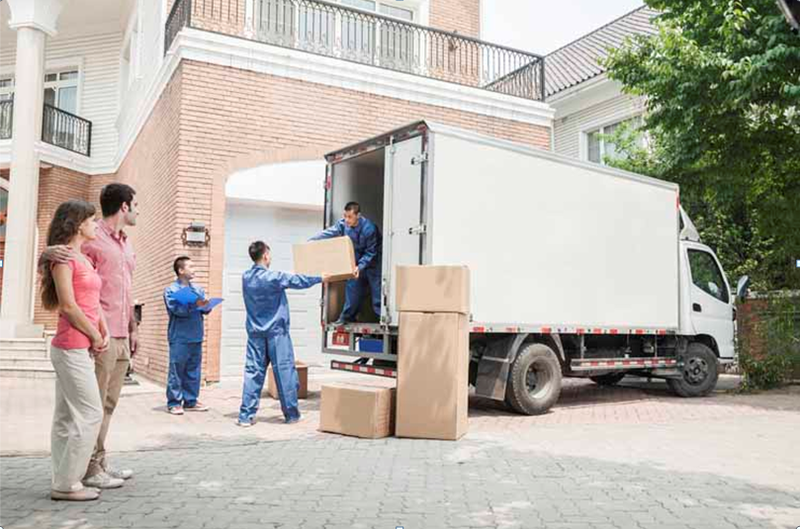 If you can come to understand the real cost that will be caused by carrying out the entire move then you can compare the quotes from different companies and accordingly negotiate with them. This will help you in planning your move according to your budget and that will help in compromising on various other important things. 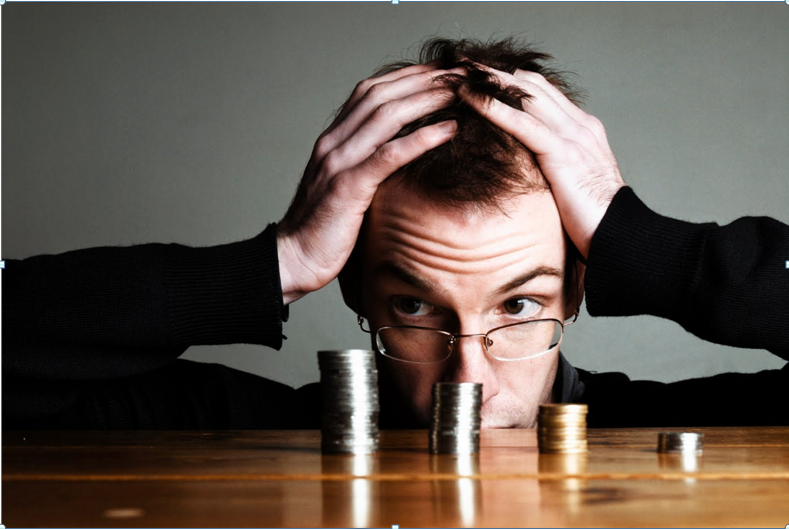 Because you can afford to spend more than what is your actual budget, you need to be sure that whatever you have planned will be done within your budget. Also, this smart move of yours of making use of the ‘cost calculator’ service will protect you from getting trapped in the hands of a fraud Packers Movers company. Of course, if you will come to know of the most appropriate cost of your move you can get the understanding of choosing from a fraud moving company and that of the reliable Packers Movers Company. That’s one of the best parts of taking help from the facility of ‘Cost Calculator’. You can also compare the cost that will include if you are doing it on your own and that of when you are hiring a moving company. Ones you will get to know the estimated cost of moving including every part of the move, you compare it with that of the quotes from the moving company and the accordingly decide which one is better for you. Clarity of everything is very important before you start the journey.